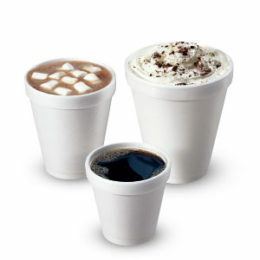 Disposable plastic cups are perfect for any occasion. 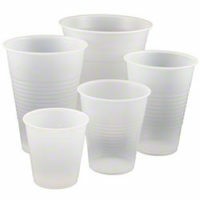 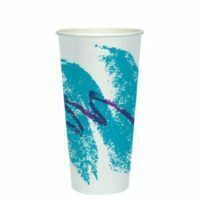 Try the convenient small refill sizes for water cup uses and the larger sizes for sodas, juices and mixed drinks. 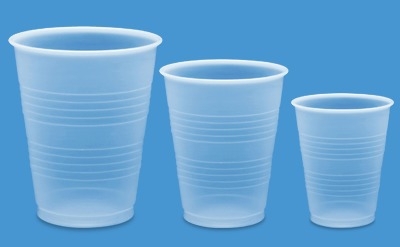 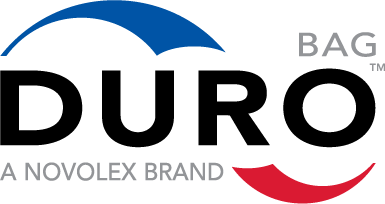 With a variety of size and transparency options, these durable, high-quality single-use cups are always impressive. 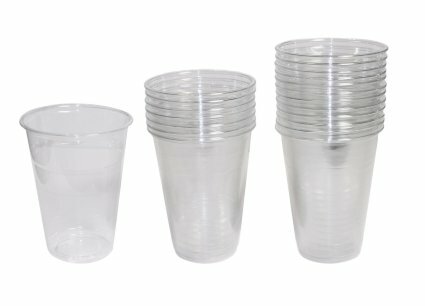 Available in 1, 3.5, 5, 7, 9, 10, 12, 14, 16, 20, 24, and 32 ounce sizes.